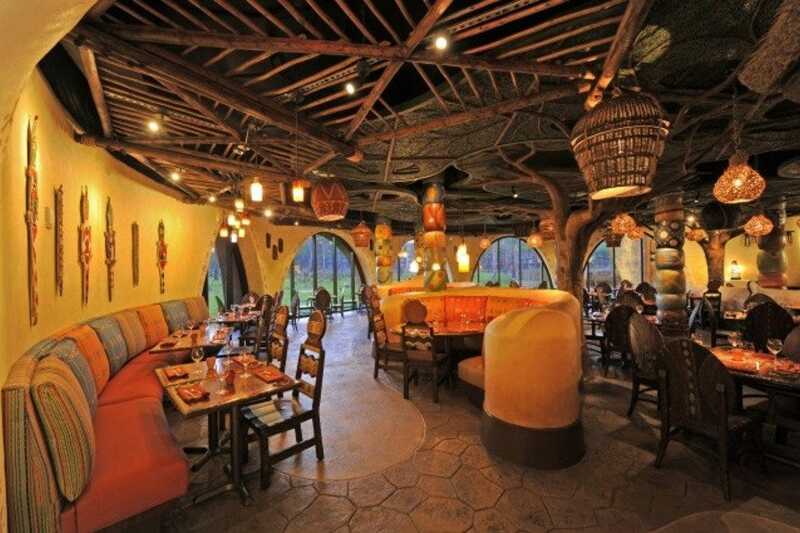 This Animal Kingdom Lodge restaurant is lauded by many as a hidden gem – and a "wild" one, at that. 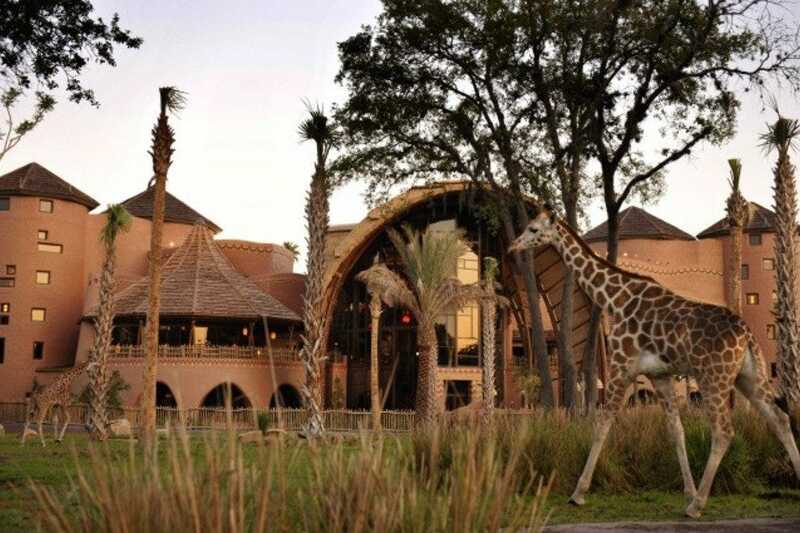 Diners are treated to views of free-roaming animals – giraffes, gazelle, zebra, kudu and more – as they enjoy an array of Indian- and African-inspired dishes. While delicious Indian breads, samosas, tandoori offerings and the like are expected, Sanaa offers less adventurous diners a gentle baptism in its grilled New York strip, served with Indian-style roasted potatoes, seasonal veggies and tomato-date chutney. Alongside unparalleled "savannah" views and rich ethnocentric d�cor, Sanaa makes for a seated safari both actual and culinary (with no fear of prowling lions). 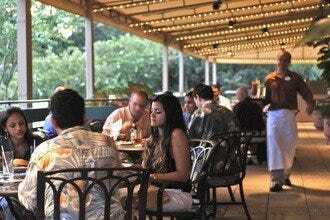 Walt Disney World ®'s Best Steaks: "Sanaa offers animal lovers an opportunity to dine with an Animal Specialist at a private savannah-facing table. 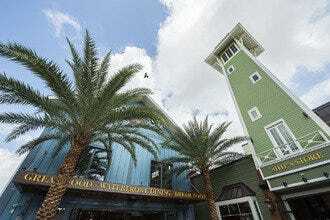 Learn about the resort's exotic residents over four delicious courses." 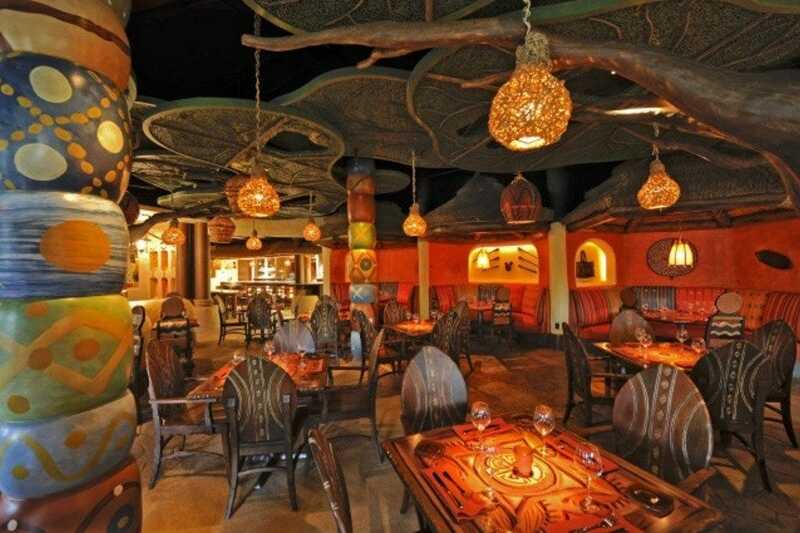 Best for Walt Disney World ®'s Best Steaks Because: Sanaa offers sublime savannah views and exotic animals alongside excellent food and may motivate less adventurous palates toward a culinary safari.